The latest Destiny update introduces a number of exciting Taken weapons and armor. 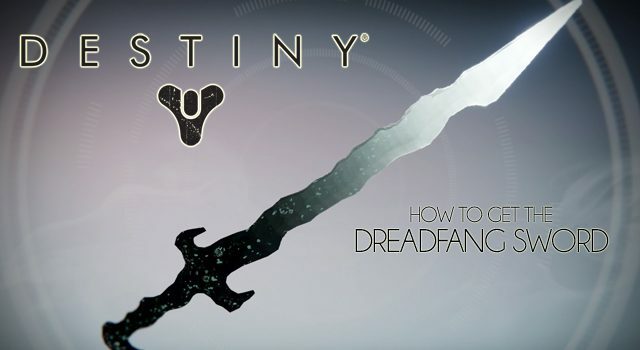 This guide will help you land the 320 Legendary Dreadfang Sword, or the “Taken Sword”. Once you have updated the game, head over to the Reef and speak to Variks, who will give you a mission called “Pretender To The Throne”. Enter orbit and fly on over to the Dreadnaught. When you’re here you’re looking for the Pretender To The Throne mission, which you can start at level 36. The mission in question isn’t particularly tough, and you can certainly beat it alone, although heading in with a Fireteam might up your time and get this all sorted a lot faster. Once you complete this mission you’ll unlock the “At The Gates” quest. The next step is to basically kill as many Taken on Patrol as you can, so that they’ll drop clues and help you find Malok. You’ll need to collect Echoes Of Malok, 20 all up. Take these echoes back to the Tower and speak to Eris Morn, who will provide you with the next bit of information to help you complete the At The Gates quest. If you have followed all of the above there should be a new strike on the Moon called Blighted Chalice Strike. Once again you’ll need to be level 36 or above to complete this. Team up for this and bring some Guardians with you. 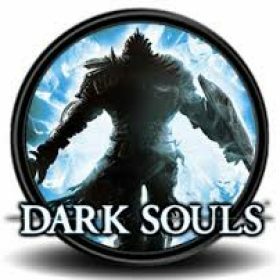 Now, once you kick things off, focus on the Blights and kill them first so that respawns don’t start overpowering you. Once you’ve taken all of those out, Malok will appear and it’s time to earn your paycheck! Avoid his Shadow Touched ability at all costs because it will disorientate your Guardian. Find cover and then attack once the ffect dies down. Aim for the head here and with a team of Guardians you should be able to take him down with ease. At this point you’ll need to return back to the Reef, where Variks will have your prize. You’ll earn the Dreadfang Legendary Sword and its spectacular 320 level rating.